This travel itinerary will guide you through the glorious capital of Vienna, and the historical towns nearby as well as to the enchanting historic Wachau valley and wine regions of Lower Austria. 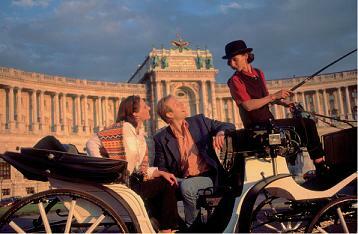 Welcome to Austria a country of great natural beauty, cultural wealth and historical treasure for you to discover! Our complete Travel Guide for Vienna and Lower Austria / Niederoesterreich include Daily Vienna Itineraries: Vienna Walking Tours, Attraction Information, many site-seeing ideas and options, tips, routes, directions and scheduling and much more for your optimal self-guided / self-driving tour , Travel Guide of Vienna and Lower Austria. Your visit to Vienna Austria will be as magical and fantastic as you might imagine and then some. 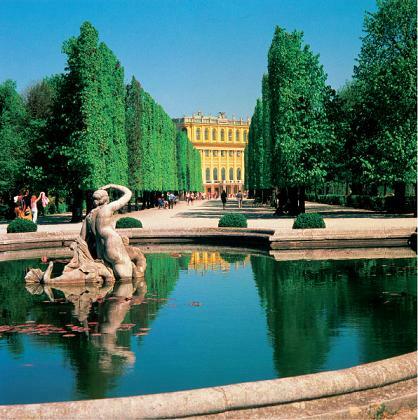 This travel itinerary will guide you on self-guided walking tours, introducing you to the attractions of the Grand Capital of Vienna and through the picture perfect regions and historic cities and villages of this part of Austria. Our Itinerary / Vienna Travel Guide for your self-guided tour will guide you to take in and enjoy great architecture, art, music, culture, shopping, hiking, walks, scenery, recreation and much more in the historic city of Vienna and the charming area around the capital - the Vienna Woods, and that of Lower Austria including the Wachau and Wine Region. Austrians are known throughout Europe, and the world as being one of the friendliest of peoples. Experience the Gemutlichkeit of Austria a relaxed happy approach to life. Our Travel Guide - itinerary will provide you with a most memorable self-guided tour and rewarding experience, a cherished adventure awaits you in Vienna and the province of Lower Austria ! 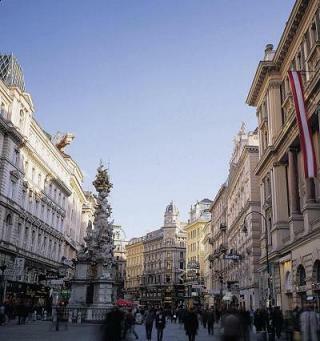 If you are planning two days, three days or four days in Vienna, you will get a lot out of our complete Vienna Self-Guided Itinerary travel guide. Including self-guided Walking Tours, many site-seeing ideas , suggestions and options,tips, driving routes, directions, and scheduling and much more for your ultimate self-guided / self-driving tour itinerary travel guide! 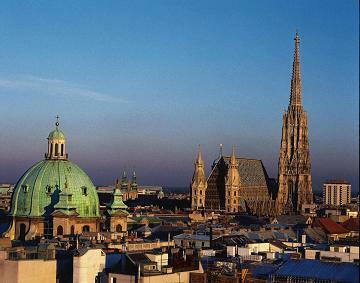 We wish you a good trip and wonderful time in our beautiful Vienna !